Britannia is open daily with the exception of Christmas Day and New Year’s Day. Last admission on Christmas Eve and New Year’s Eve is at 2:30pm. 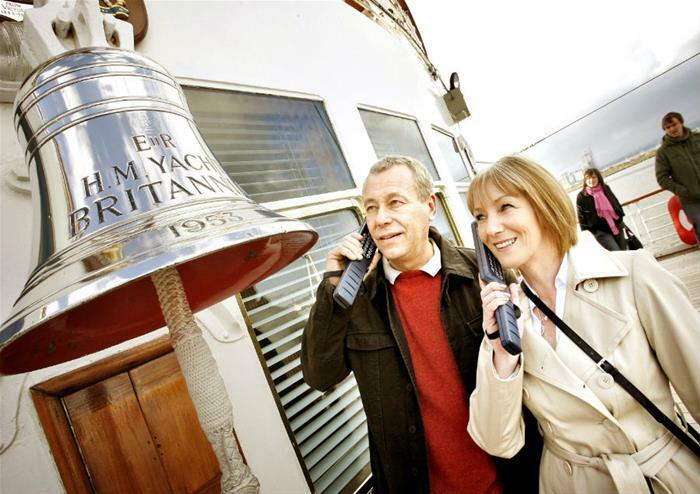 Voted the UK’s No.1 attraction in 2014 by Trip Advisor’s Traveller’s Choice awards, The Royal Yacht Britannia gives visitors the chance to walk in the footsteps of royalty. 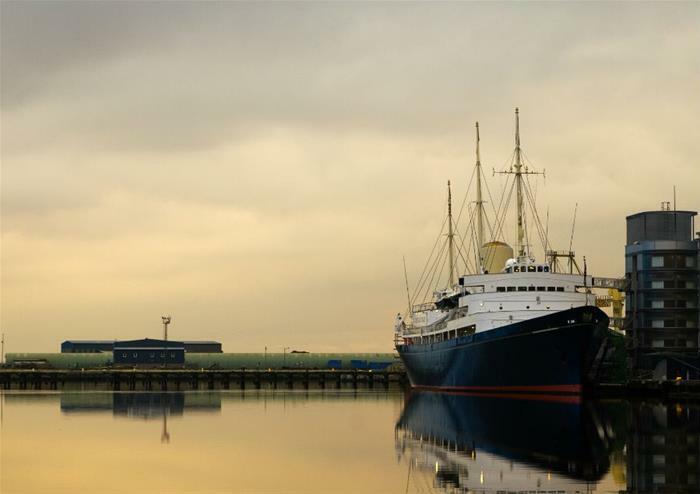 This beautiful boat that served the British Royal Family for over 44 years and sailed over a million miles is now moored permanently in Leith, Edinburgh. 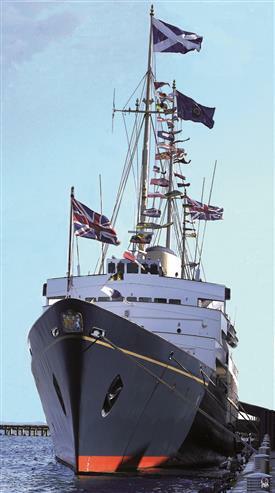 As well as being a place for Royal holidays, official affairs and even honeymoons – Charles and Diana sailed around the Mediterranean after they tied the knot, the yacht has also played host to famous guests such as Nelson Mandela and Winston Churchill. Giving a unique insight into the private and public lives of the Royals, take an audio guided tour around the boat, available in an incredible 30 languages. Visit all five decks and rooms including the State Apartments, the Sun Lounge, the Engine Room and the Royal Deck Tea Room which serves up refreshments and has the most stunning waterfront views. Audio guide is available in the following languages: English, Gaelic, Welsh, French, Dutch, German, Portuguese, Spanish, Italian, Greek, Turkish, Finnish, Swedish, Norwegian, Danish, Russian, Czech, Polish, Hungarian, Romanian, Hindi, Punjabi, Urdu, Arabic, Brazilian Portuguese, Japanese, Cantonese, Mandarin, South Korean & Thai. We also have a British Sign Language tablet and Braille script for deaf and blind visitors. 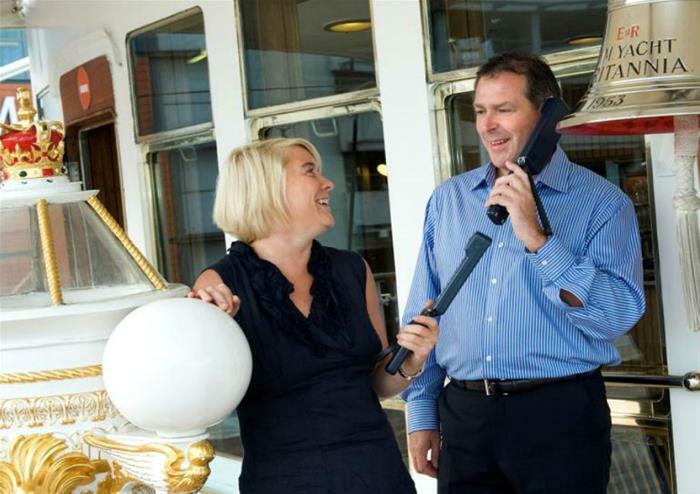 The Royal Yacht Britannia is a disabled friendly venue. Under 5s do not require a ticket.